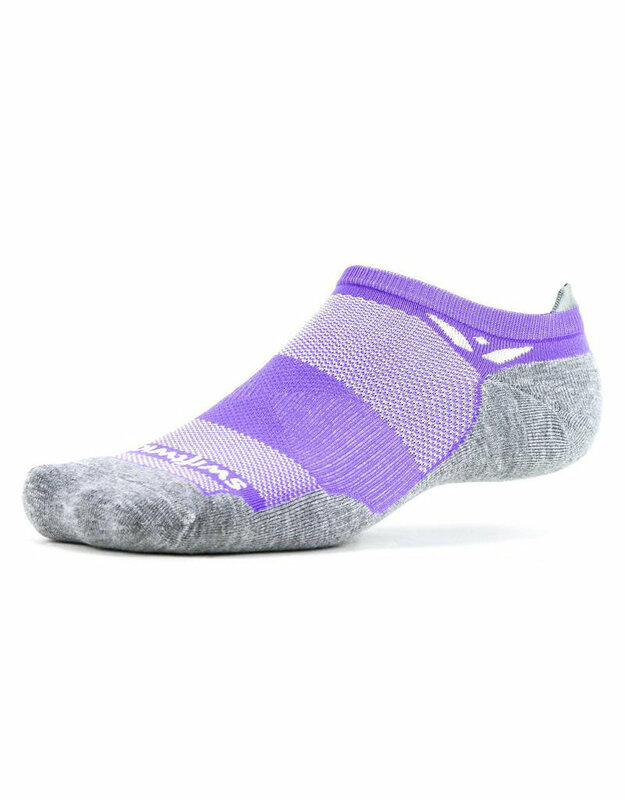 MAXUS™ Zero Tab is designed for comfort with a new micro tab that prevents contact with the back of the shoe for maximum protection from blisters. 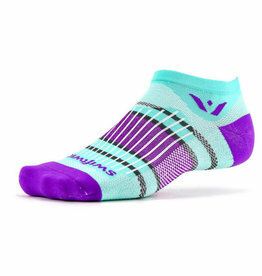 MAXUS™ delivers compression performance benefits you can feel in a relaxed comfortable fit. 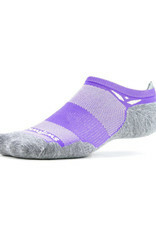 The plush footbed is constructed using high volume fibers that wick moisture 40% better than competitive materials with a thin, lightweight upper to increase breathability. Ideal for fitness, running and golf.